We have a team of professional Joomla developers. Here, experts have years of experience in developing websites using Joomla CMS system. Besides, our services include. Joomla supports SEO, even after the completion of the development, is an extra feature that our firm provide to their clients. 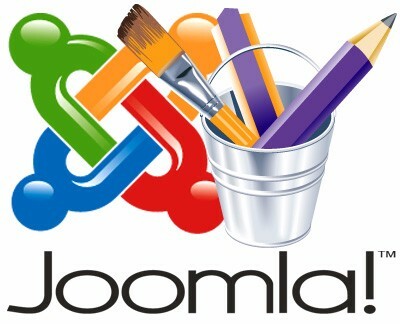 Joomla is an award winning best PHP content management system, which is free and open source. It is usually written in PHP and store data in MySql. 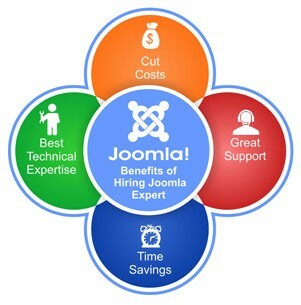 The core advantage of Joomla includes. 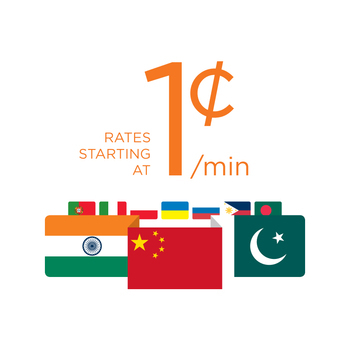 Integrated eCommerce system and many more.